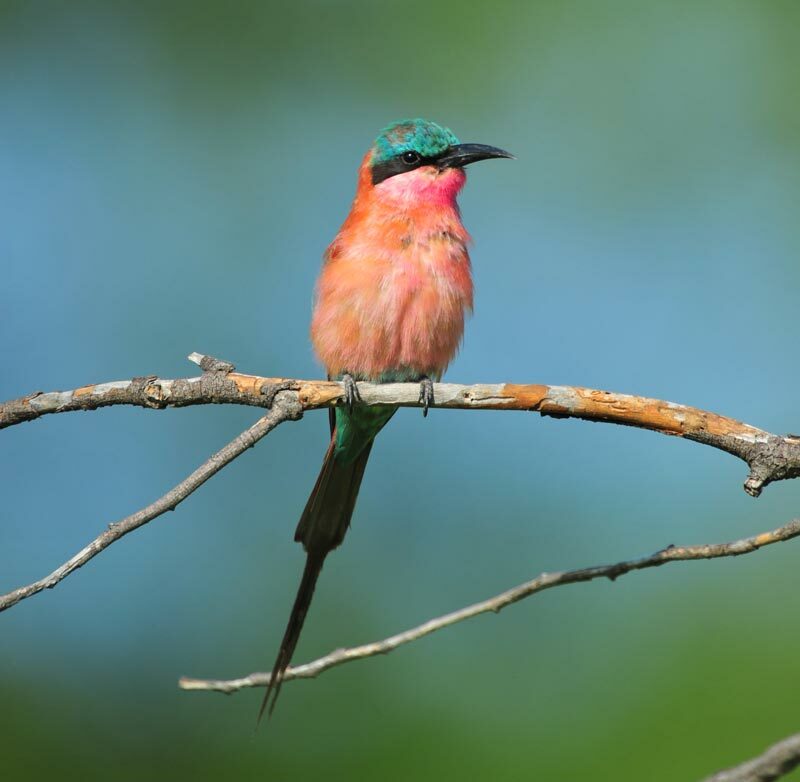 The Drakensberg is a fantastic choice for bird watchers, offering an abundance of sightings. 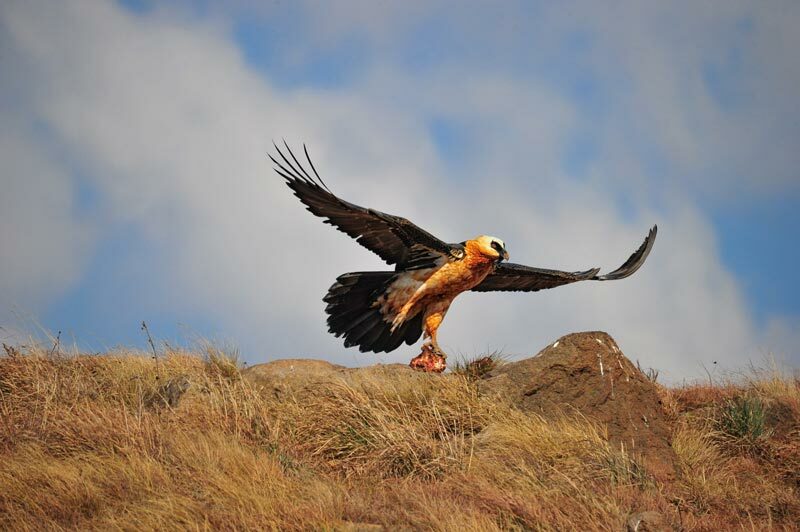 It is home to over 300 recorded bird species, including the critically-endangered Bearded Vulture and the Lesser Kestrel. 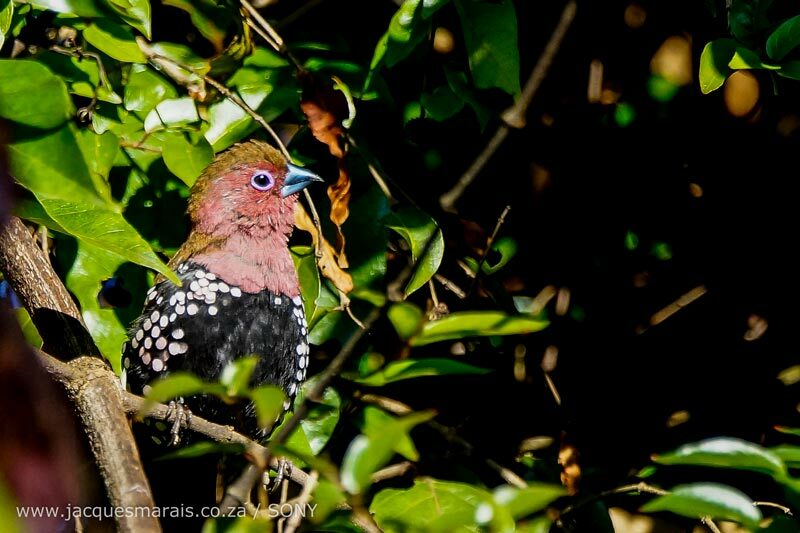 With numerous micro-habitats ranging from high altitude alpine sites to forested river valleys, the Drakensberg makes up about 37% of all non- marine avian species in Southern Africa, some of which are found nowhere else in the world. !Xaus Lodge is located in the Kgalagadi Transfrontier Park, an immense desert area, with grass-covered sand dunes. 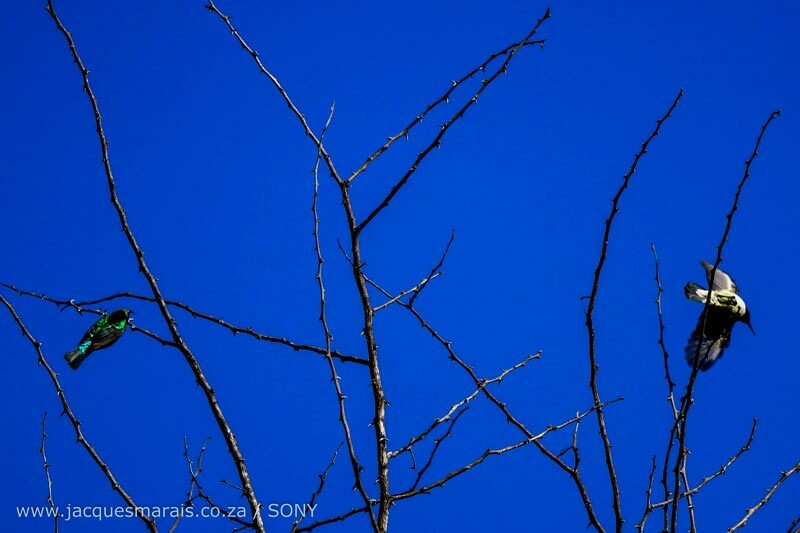 At over 3,5 million hectares, it’s almost twice the size of the Kruger National Park, and is jointly managed by the South African and Botwsanan wildlife authorities. 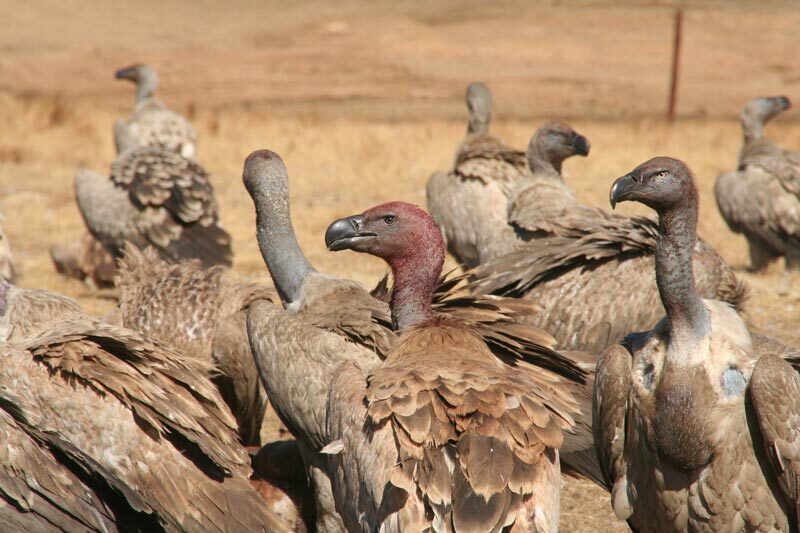 Two hundred and sixty-four species of birds have been recorded in the Park, however the majority of birds are not resident species and are irregular visitors to the Park. 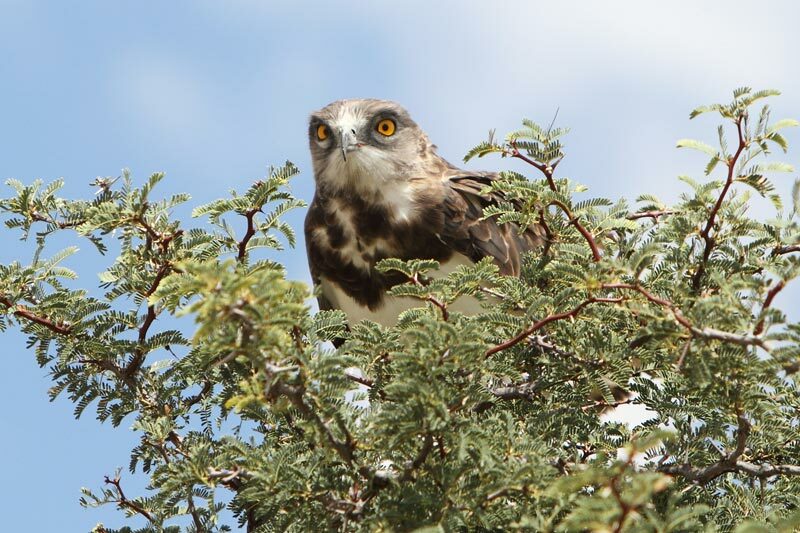 Two-thirds of the raptor species found in southern Africa can be seen in the Kalahari. 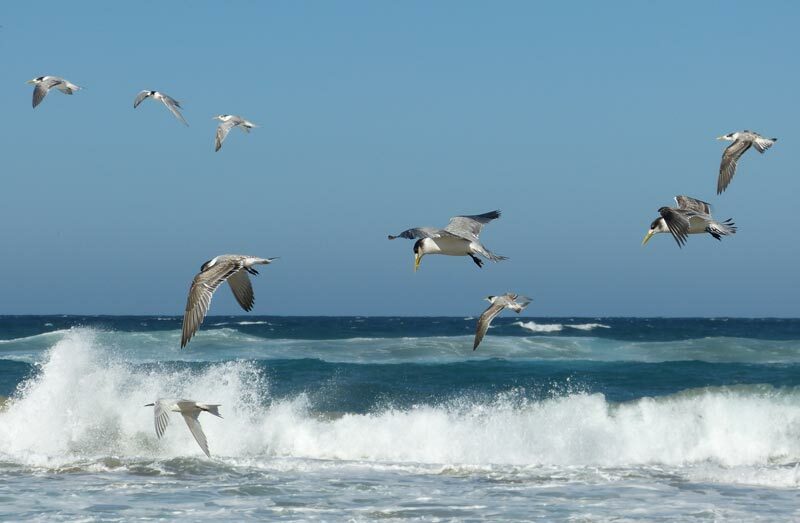 Situated on the slopes of Glencairn mountain overlooking False Bay and Simon’s Town, Moonglow Guest House is in the perfect location for the birding enthusiast. 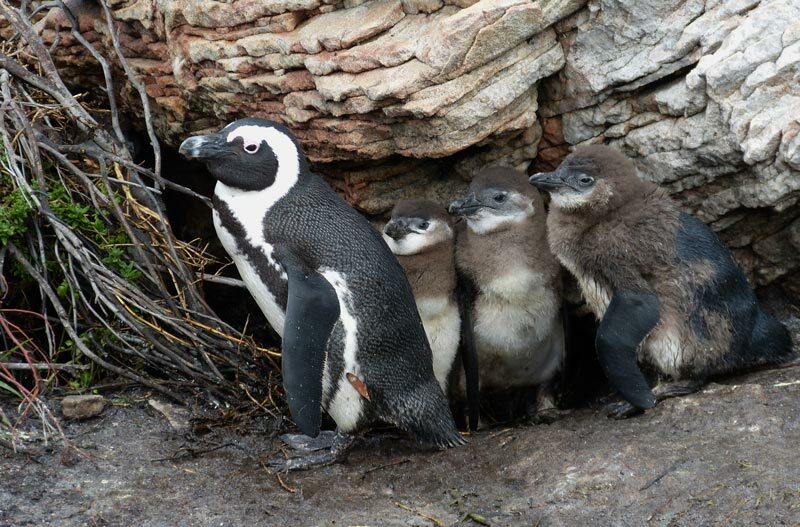 Visit Boulder’s Beach, part of the largest penguin colony in Africa, where the first two African penguins in Simon’s Town were spotted in 1982. 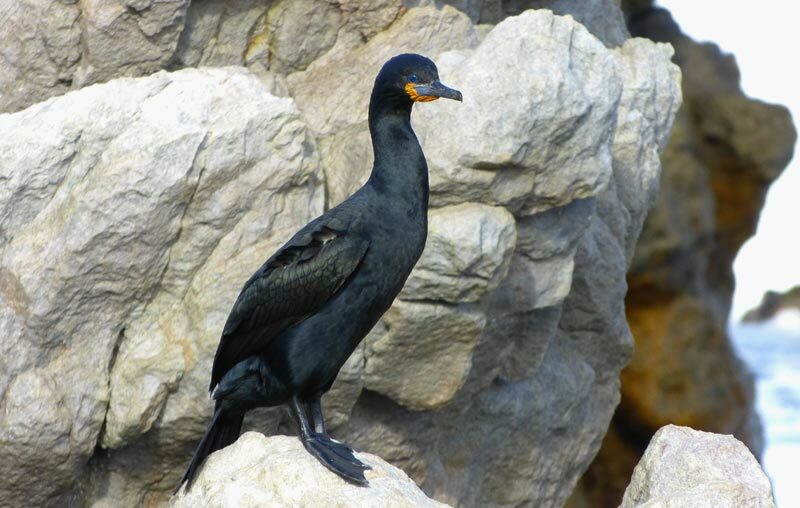 Also look out for the Crowned Cormorant & White-backed Mousebird. Baleni Camp is situated near the banks of the Klein Letaba River, on land belonging to the Mahumani Traditional Authority. 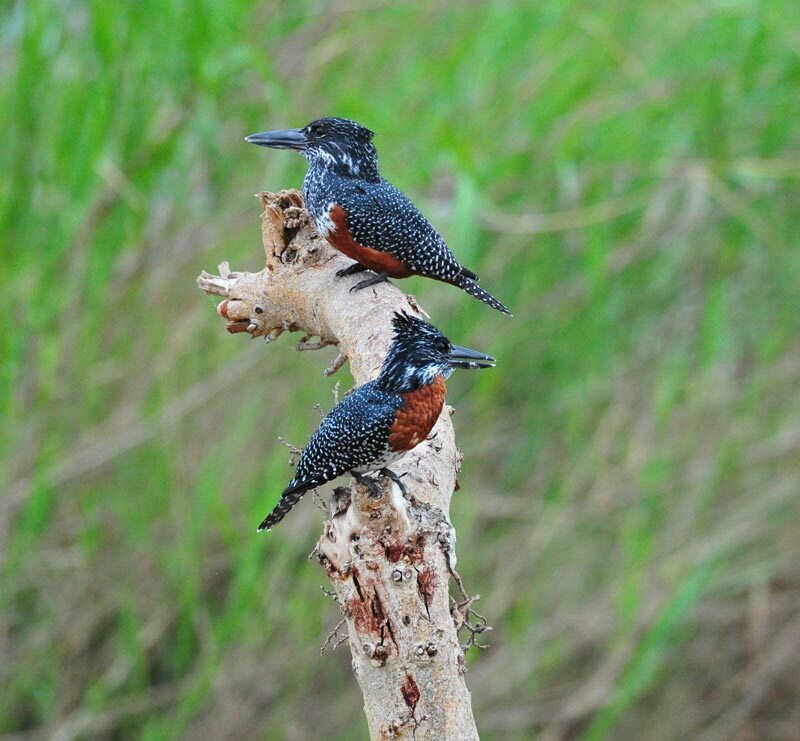 Bird watchers will be delighted with the variety of birdlife, especially along the Klein Letaba River. Fundudzi Camp is nestled at the foot of the Luaname Mountains. 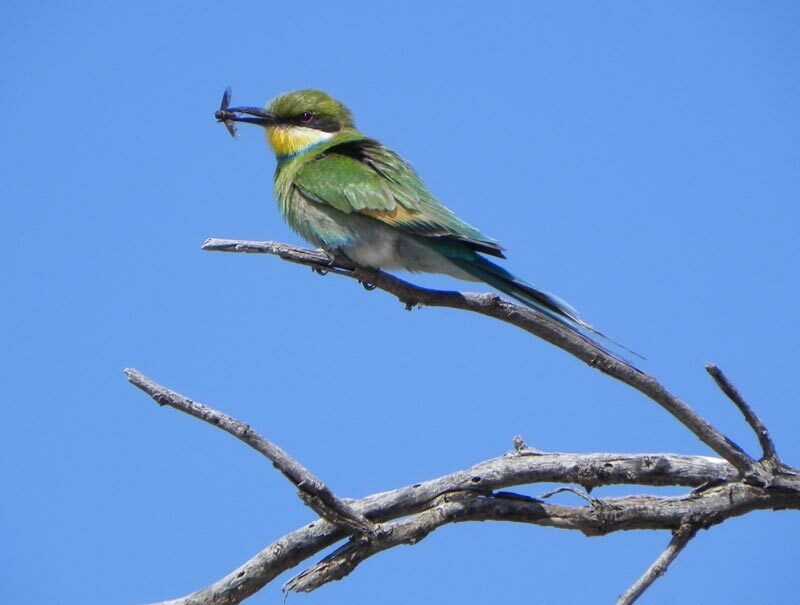 Bird watchers have the opportunity to immerse themselves in a beautiful natural environment with stunning forests, lakes, rivers and waterfalls, where a variety of unique bird species can be found. 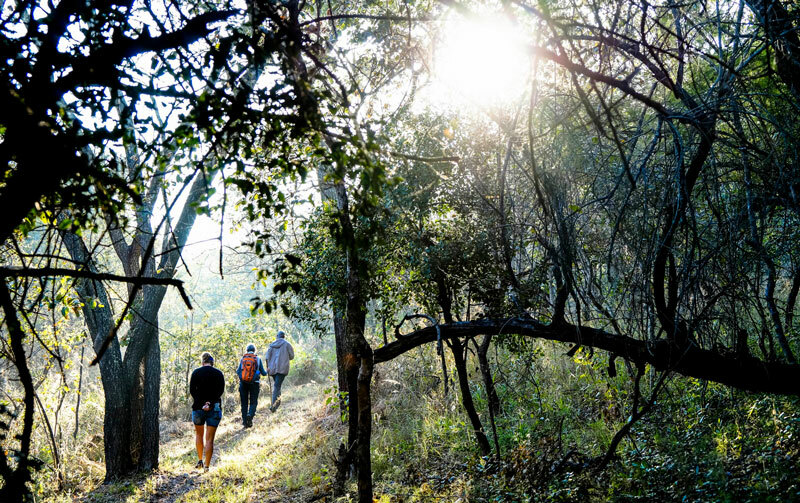 Modjadji Camp is situated in the Modjadji Cycad Reserve, where bird watchers have the opportunity of walking through the ancient cycad forest, home to many unique bird species. 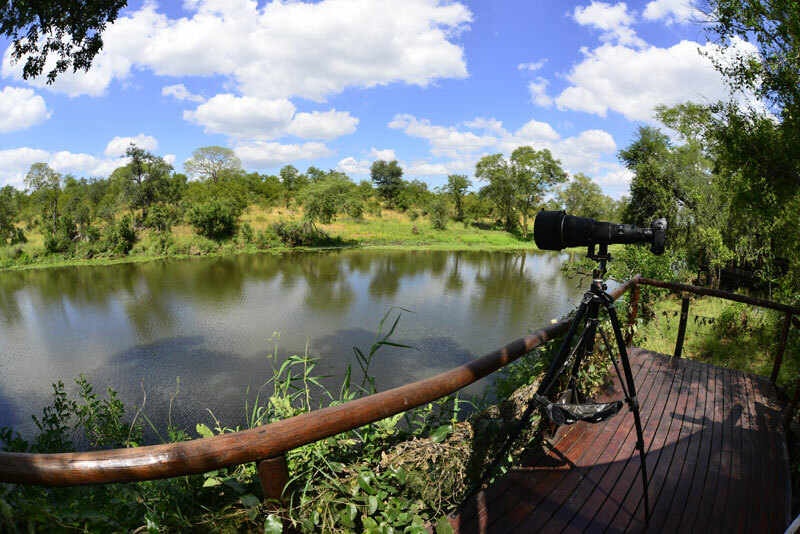 Mtomeni Safari Camp, located along the Groot Letaba River in Letaba Ranch, is unfenced from Kruger National Park, offers a large variety great sightings. 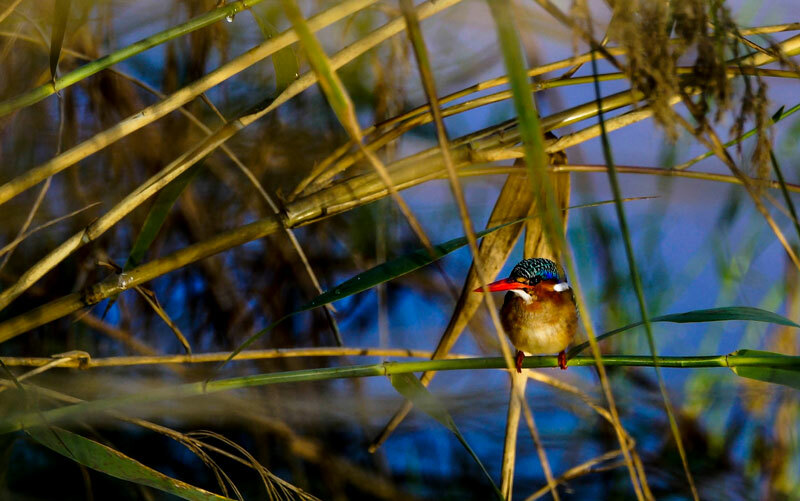 Mutale Falls, located in the wild and beautiful Makuya Reserve provides bird watchers with a rugged safari experience and a wide variety of bird species to view. 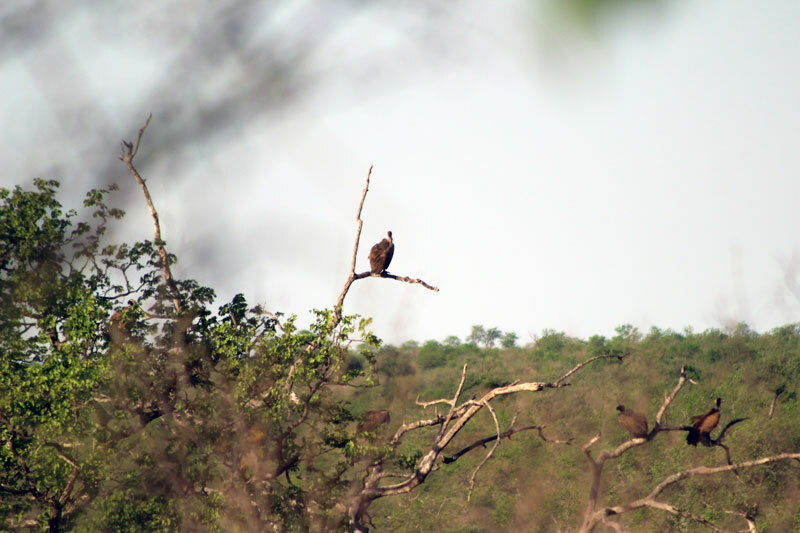 Bird watchers can explore to their heart’s content, or visit viewing points over the Luvuvhu Gorge, and the Mutale River near the potholes and Mutale Falls. 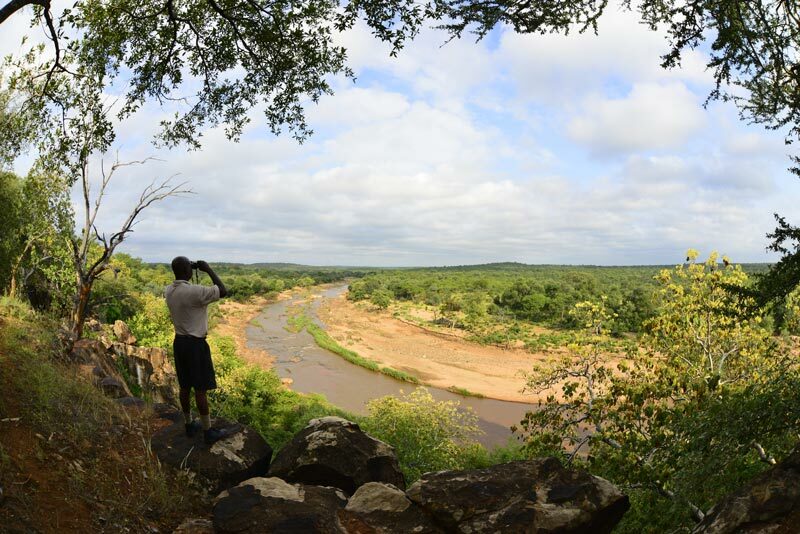 Machampane Wilderness Camp is nestled on the side of a secluded river where opportunities for bird watching abound. Set out on foot on early morning and late afternoon walks in this pristine wilderness area to see the many unique bird species it has to offer.